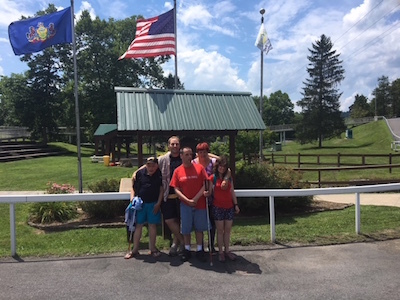 Some of our WCBA friends recently enjoyed time at Pennsylvania Lions Beacon Lodge Camp. Visit our Facebook page to see the photo album. We still have a variety of sponsor opportunities available for WCBA’s 17 Annual Golf Outing with pricing starting as low as $50 for tee sponsorships. call 724-837-1250 ext 11 to learn more.